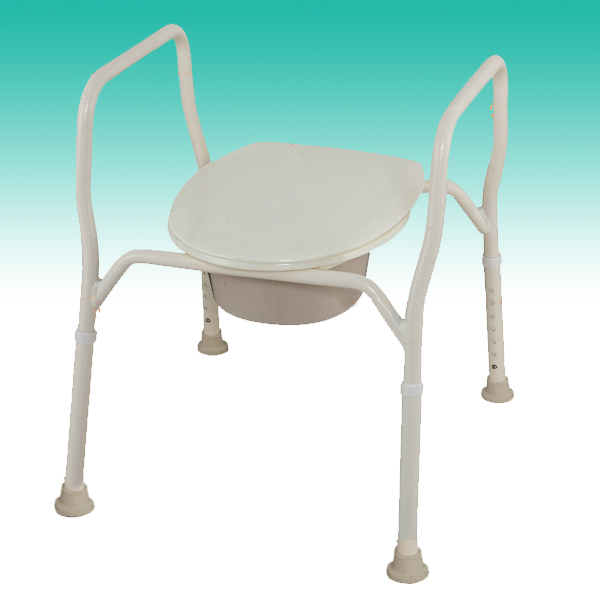 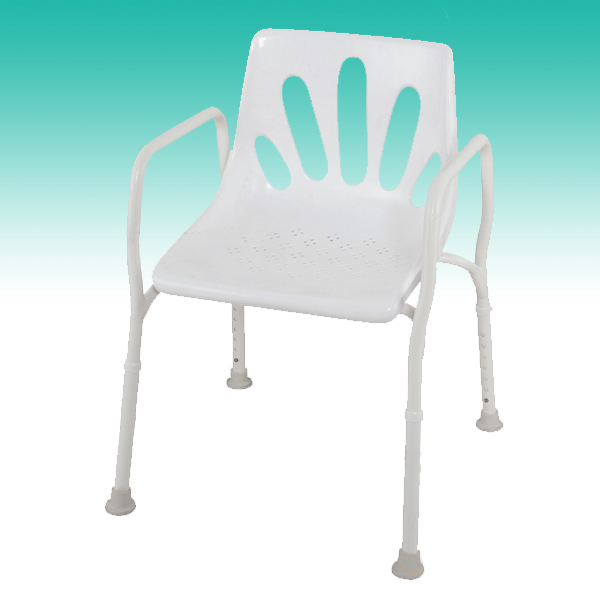 The Essex Bedside Commode Chair is a practical commode chair that is height adjustable. 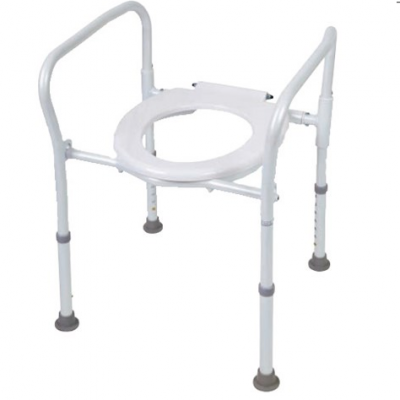 Suitable for use as a bedroom commode or bathroom commode. 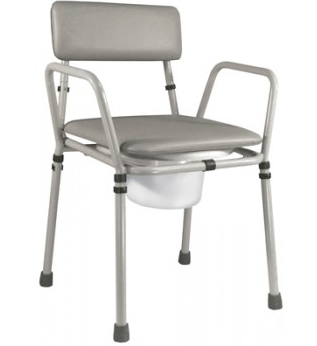 5 litre pail with lid supplied. 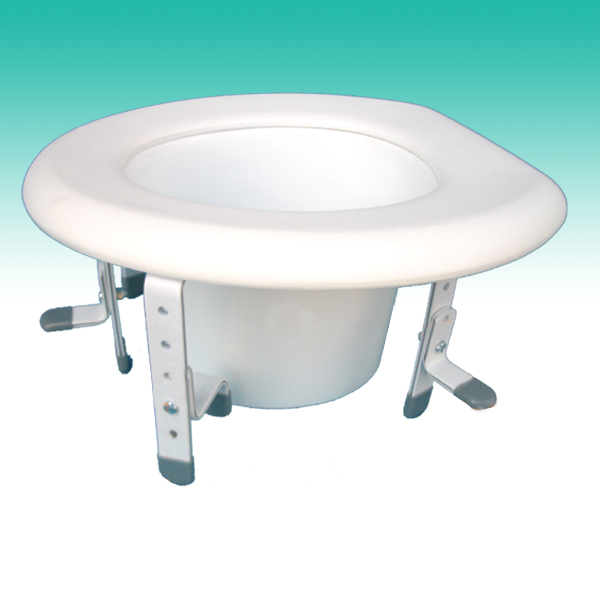 Hinged thermoset plastic toilet seat.